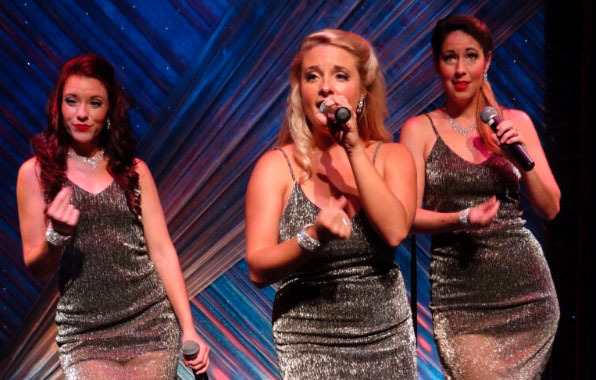 “This amazing trio sings the hits of the Girl Groups from the 60′s – today! 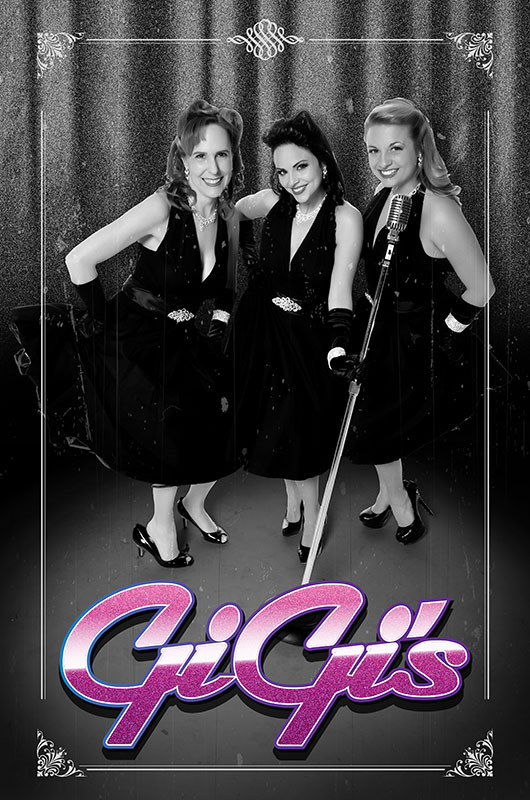 Groups like the Shirells and Supremes to The Bangles, The Go Go’s and Destiny’s Child! “Lively and engaging! 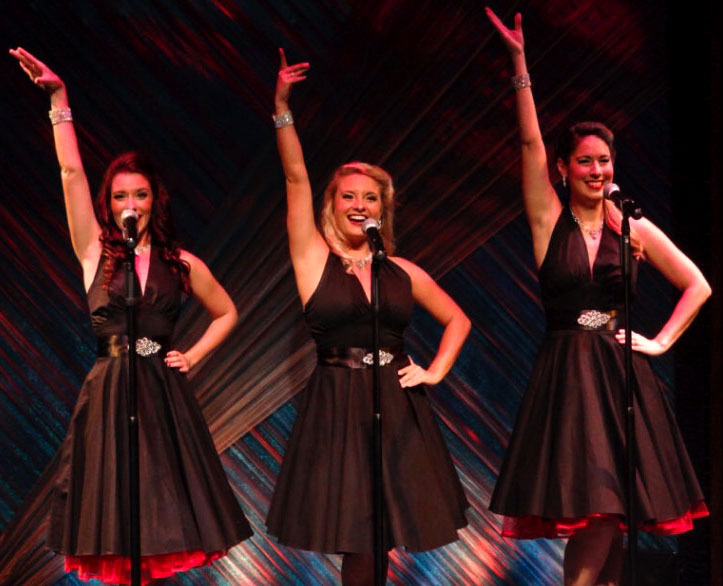 Tight harmonies get the crowd clapping along through seven decades of popular song.